The long awaited All Nigerian Universities Classical Music Contest –‘Campus Classicals’ is finally here. Proudly supported by Zenith Bank, the event will promote classical/school music featuring contests in Instrumental Music, Operatic Music, Choral Music and Stage Band Performance. ATTENDANCE IS FREE! ALL MUSIC ENTHUSIASTS ARE INVITED. The contest’s panel of Judges includes local and foreign music professionals with high academic and practical experience. Classical music includes the elevation of the ordinary music of our culture to the intellectual heights not limited to entertainment; but for higher purposes which include Character building, Moral furtherance, Intellectual sharpening, Civic health, Job creation and other economic values that contributes to youth development. 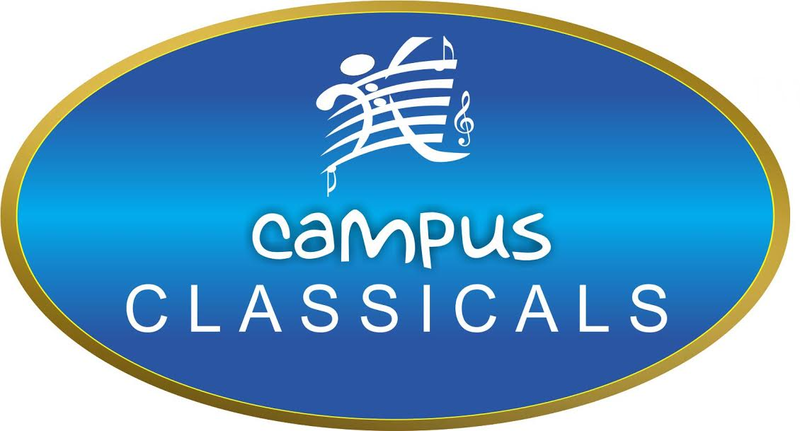 The event is pioneered by Classical Showcase Ltd in Lagos.